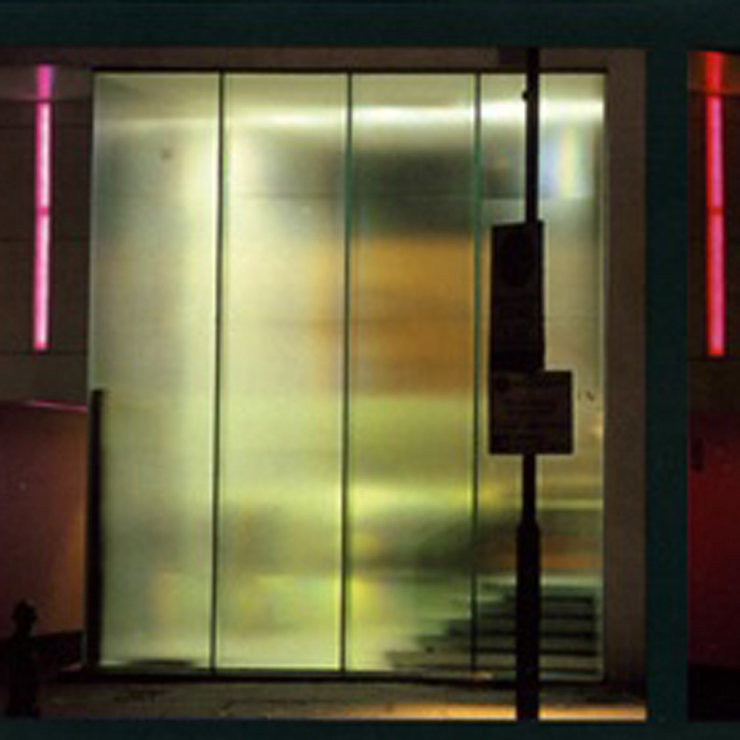 Obscuration is a technique used to prevent hostile surveillance into a well-lit building at all times, whilst minimising the obstruction to outward visibility, without the need to block windows, fit opaque shutters or install blinds. In partnership with SSG, CPNI has produced general advice on good practice relating to obscuration technologies, in particular window films. The guidance note provides more details on the measures that could be used.